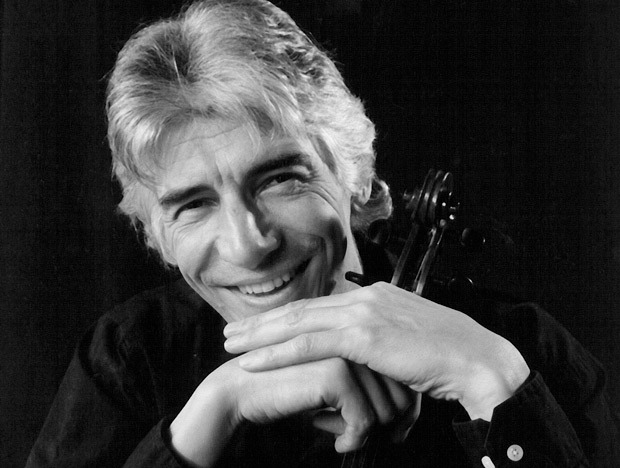 Roger Chase, violist, studied at the Royal College of Music with Bernard Shore and in Canada with Steven Staryk, also working for a short time with the legendary Lionel Tertis.He made his debut with the English Chamber Orchestra in 1979, and has since played as a soloist or chamber musician in major cities throughout the UK, USA, Canada, Australia, New Zealand, Japan, the Middle East, India, most of Eastern and all of Western Europe, Scandinavia and South Africa. He was a member of many ensembles including the Nash Ensemble for more than 20 years, the London Sinfonietta , the Esterhazy Baryton Trio, the Quartet of London, Hausmusik of London, and the London Chamber Orchestra, and has been invited to play as principal viola with many major British orchestras and others in North America and Europe, including the Berlin Philharmonic Orchestra. He has recorded for EMI, CRD, Hyperion, Cala, Virgin, Dutton, Centaur, Naxos and Floating Earth Records, demonstrating his diverse interests by playing with a folk group on an amplified viola, as a soloist on an authentic instrument and as an exponent of the avant-garde. Mr. Chase has taught in the UK at the Royal College of Music, the Royal Academy of Music, the Guildhall School and the Royal Northern College of Music. He has been a professor at Oberlin College, and currently teaches at Roosevelt University in Chicago and at Trinity Laban Conservatoire in London.